Smith Woodhouse is always a well-priced introduction to the Symington house, and has made a 2016 of real character and class. 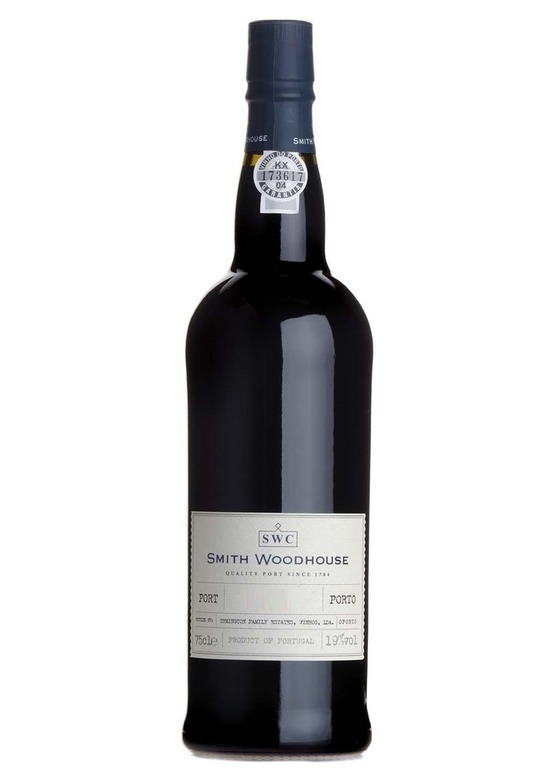 Gentle on the nose with aromas of bright red fruit, violets and rosehip. Amongst the more restrained styles, the palate is altogether more expressive, with substantial, ripe black fruits leaping from the glass. Has a pronounced, more immediate sweetness than some, with smooth, spicy tannins, a touch of licquorice and a harmonious finish.